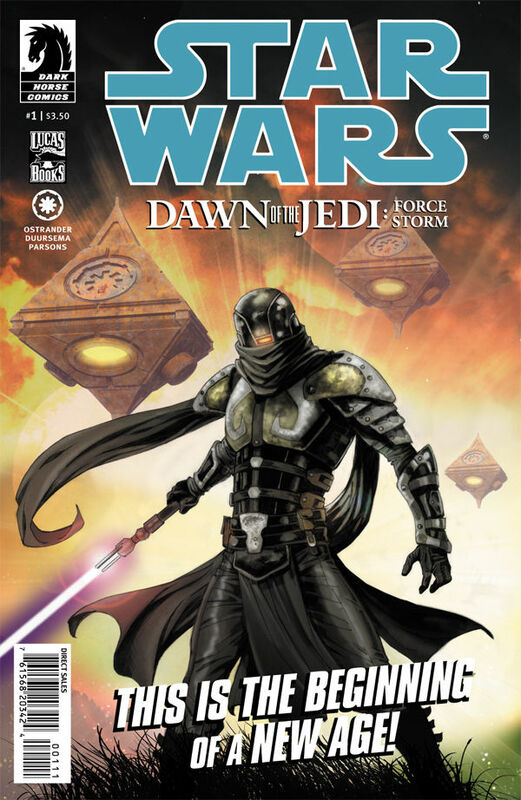 Retailers had a very good showing with the recently kicked off Star Wars: Dawn of the Jedi series from Dark Horse. It was such a good reception, that the publisher has announced a second printing for those looking to jump on board. Both issues #0 & #1 will be seeing a second run that will ship this week for an on sale date of the 21st of this month. 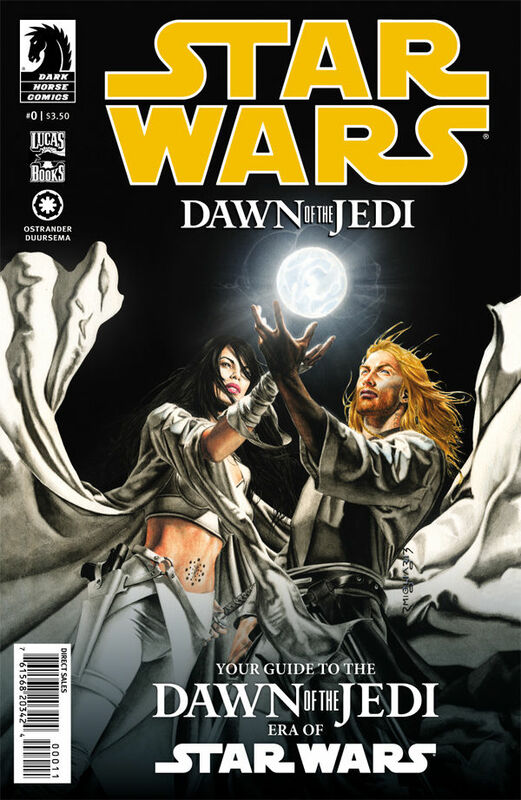 The book has gotten absolutely insane press and is garnering raves from fans of the Expanded Universe and film purists alike.